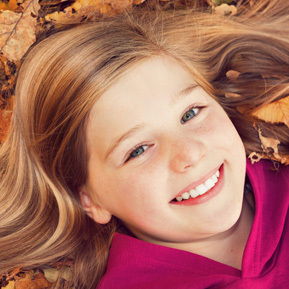 Pediatric dentists are specialists in treating the unique needs of children. A pediatric dentist has completed two to three years of specialty training beyond dental school. 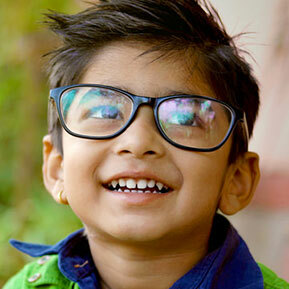 They limit their practice to treating the oral health needs of infants and children through adolescence, including those with special health needs. Choosing a pediatric practice to trust with the health and beauty of your child's smile is an important decision. Your child's first dental experience can influence their view of dentistry for the rest of their lives, so it’s important to make sure your child is comfortable with the doctor and staff. We recommend that children start coming to the dentist at or around there first birthday! Starting early can help prevent dental disease and also begin their relationship with our team at an early age. 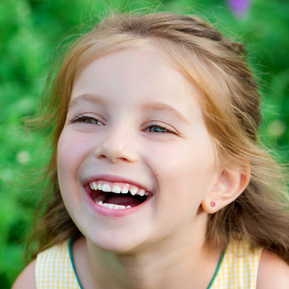 Our Goal at PDS is for your child’s dental experience to be something they remember for the rest of their life. We want to make sure it will give them something to smile about. Education for Parent and Child: At PDS & PDG our doctors and staff explain preventive care, hygiene, and treatments in simple, and in terms that both parents and their children understand. Each child is unique and we want them to know how important that their oral health is important for their lifetime.